In this article, we will help you know more about another service, i.e, ‘Toll free number service’ which can be a boon in this election season. Lok Sabha election 2019 date is very close now! And all the political parties are busy in applying all the strategies to promote themselves and reach out to the masses in order to get their support and vote. 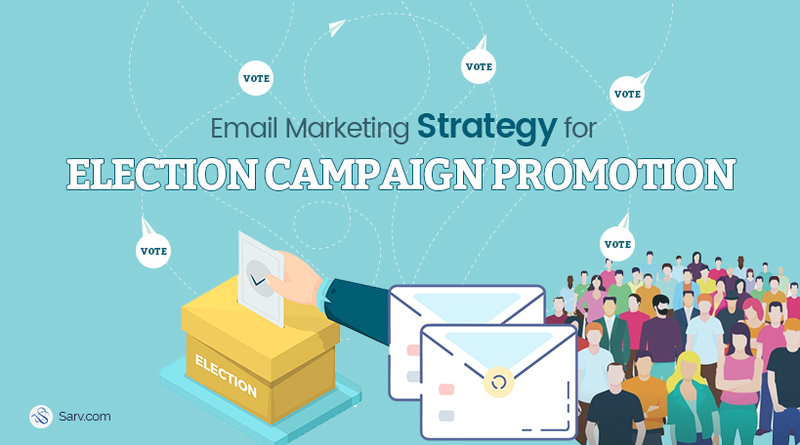 There are a good number of Political campaign Promotion strategies that we have already mentioned in the previous articles in the Election Campaign Promotion Guide. 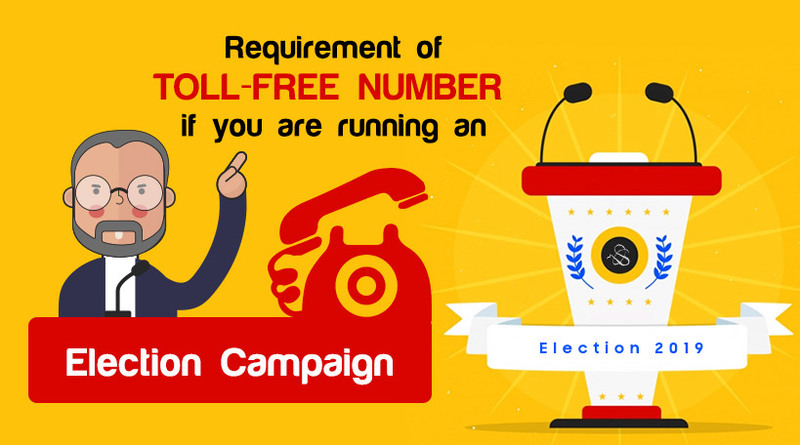 Here comes another service that you must involve in your election campaign promotion strategy: ‘Toll-Free Number Services’. A toll-free number enable callers to connect with you via a call for free. Hence it is one of the most encouraging strategies. 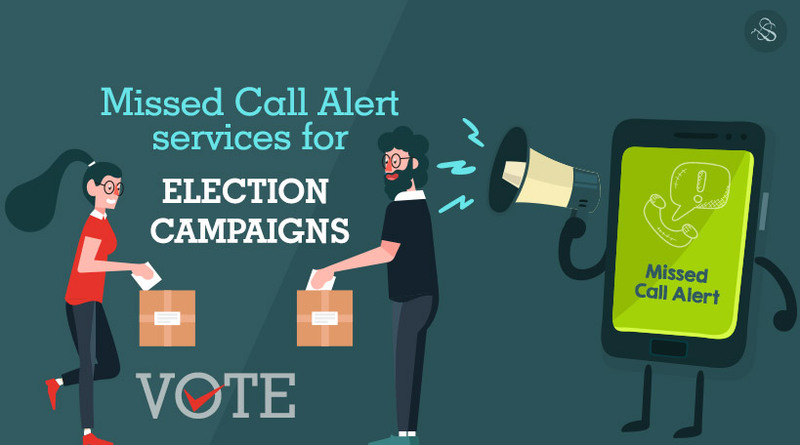 Missed call alert services are one of the most encouraging strategies which are highly beneficial for election campaigns. It is now being adopted by almost all the major political parties for engaging with the masses. Being unique, engaging and highly effective promotion strategy using it you will get to know thinking and desires better! 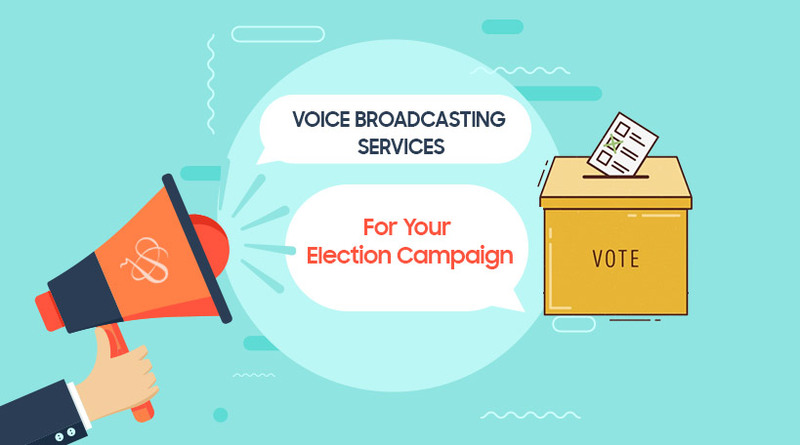 Voice broadcasting is a mass communication method that has come in trend in the past few years and frequently being in use by all the major political parties. Using these services you can deliver your message in your own voice to the masses. 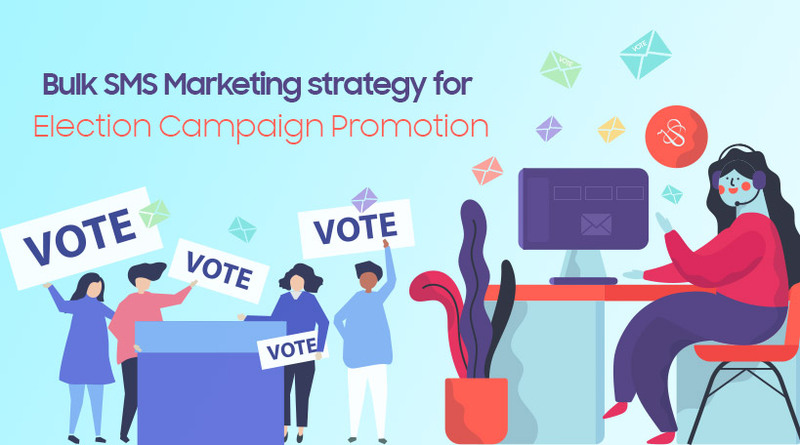 You would hardly require any time or manpower as it‘s an easy as well as an effective way for election campaign promotion. 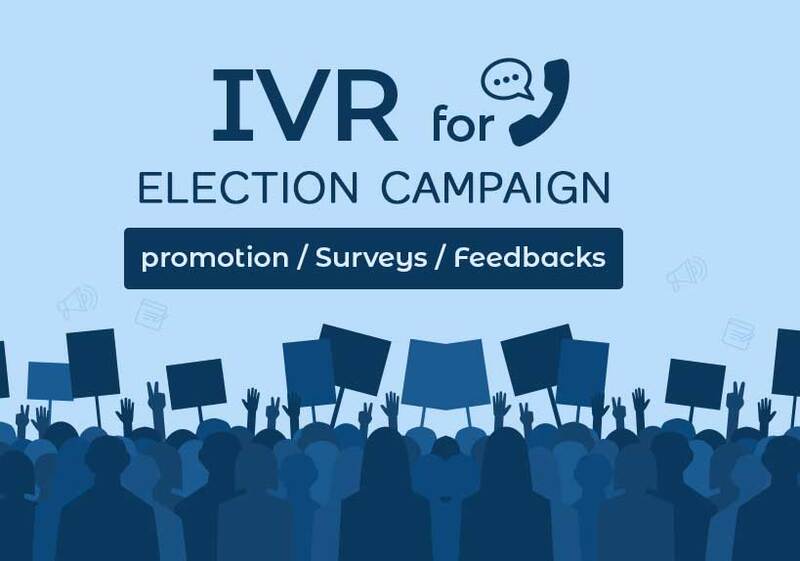 Wondering how can you do Political Campaign promotion using voice broadcasting? Bulk SMS is prominently one of the most implemented promotion strategies in election campaigns. This is consistently being in regular use as political parties can convey their messages instantly to the masses. And without a doubt winning depends on PROMOTIONS. The right promotion helps you to reach the masses and increase your winning chances in the election. We would like to be part of your success. 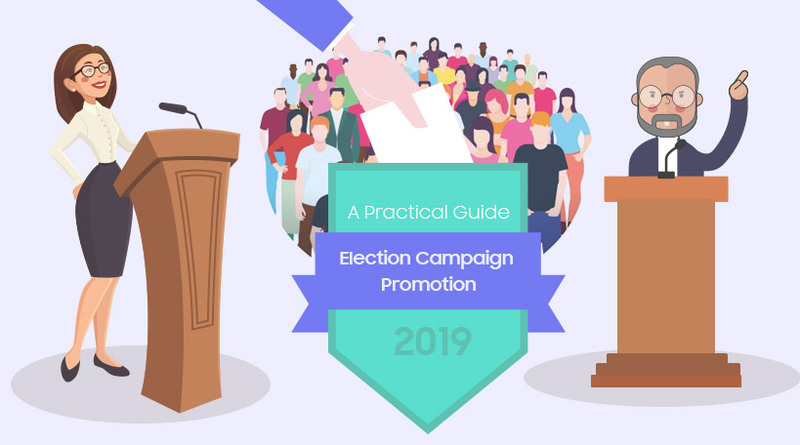 So here we have created a complete guide which includes all the services that you need for promotions and the top ways to use them in order to bloom in Lok Sabha Election 2019! Now everyone can send their own custom made sticker packs on WhatsApp to their friends and family members. 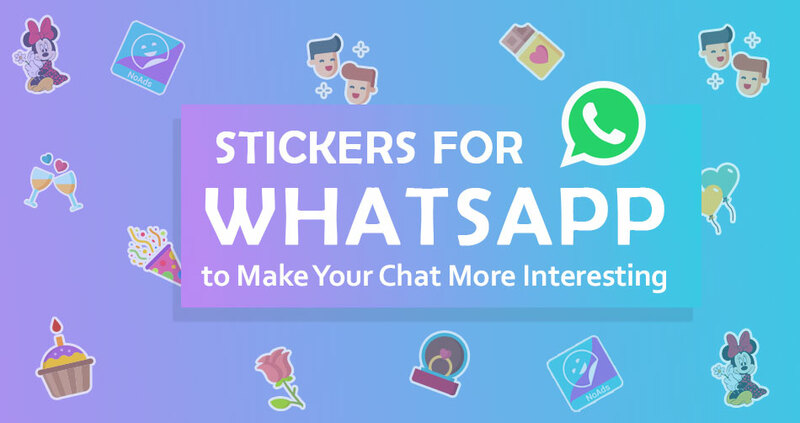 Thanks to the newly launched advanced Android application platform “WAStickerApps” which gives users the advanced options to create self-made stickers. Here we go with the details about this android mobile application.